SportVideos.com :: Badminton :: Mastering Badminton Vol. 1 - Singles DVD or Download - Coming in April 2019. Home :: Badminton :: Mastering Badminton Vol. 1 - Singles DVD or Download - Coming in April 2019. 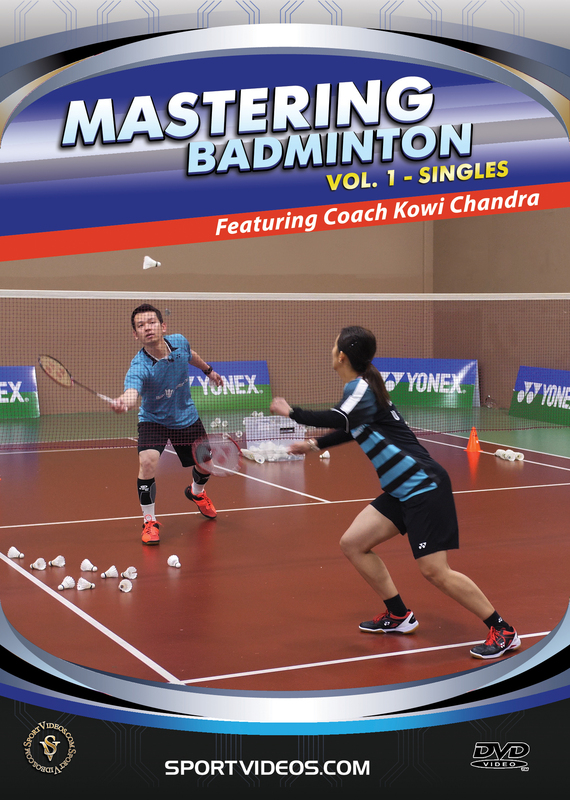 Take your badminton singles game to the next level with the help of Kowi Chandra. Assisting him are several other top players: Riky Widianto, Jenna Gozali and Febriyan Irvannaldy. Chandra teaches numerous tips, techniques and drills that will help give you an edge over the competition. Among the topics covered are: Mastering Your Footwork, Mastering Your Offense and Mastering Your Defense. 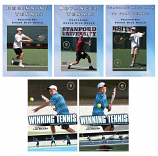 This comprehensive DVD can help improve your game and teach you to play like a champion! About the coach: Kowi Chandra was ranked as the number 1 player in Indonesia in 2003. He was a member of the Indonesia National team, which is rated among the best in the world. He moved to the United States to continue his badminton career in 2006. Chandra won the U.S. National Badminton Championships in 2008 and 2012. 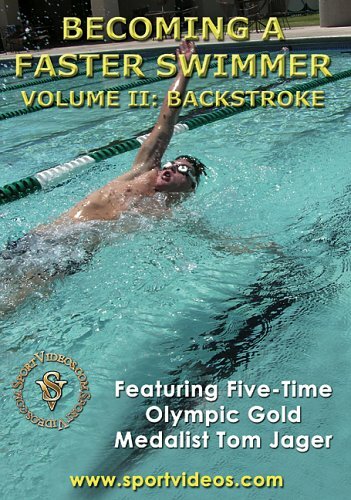 He has excelled in numerous National Men's Doubles events and the Mixed Doubles events. In 2010, Chandra was named as the head coach of the Bay Badminton Club (baybadminton.com) in Milpitas, California. 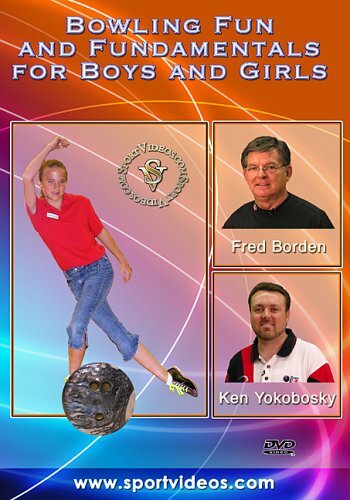 He has taken students to various prestigious tournaments around the world. In 2015, Chandra led Team USA for the World University Games and Pan American Junior Championships. The team won the Gold Medal at Pan Am Junior Championships in Mexico.